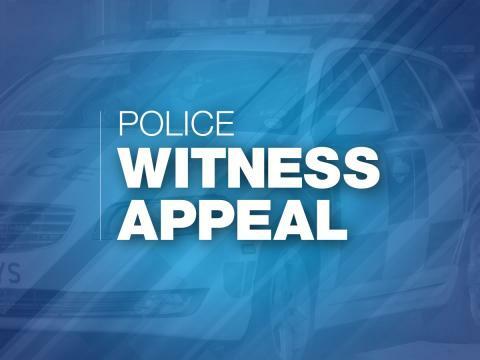 Officers are appealing for information after a man was assaulted in Portsmouth. The incident happened on Walmer Road at around 12.35pm on Sunday, 2 December. The victim, a 50-year-old man, confronted three teenagers who were attempting to pull the drain pipe off his house. A verbal altercation took place and the victim was pushed to the ground. One of the teenagers punched the victim in the face and then all three kicked him. The victim suffered a large laceration to the back of his ear and swelling to the back of his head. The three offenders are described as: white, young men aged between 16 and 20. One was wearing a beanie hat. Detective Constable Samantha Barber, said: “I am appealing to anyone who may have been in the area at the time of this incident. Did you witness the attack, or did you see a group of teenagers in the area matching the descriptions? If you have any information, please contact us on 101, quoting reference number INSERT RMS NUMBER.